Fraser Scott is an accomplished story teller, dog owner, theatrical lighting designer, yacht racer, college professor, wine enthusiast, avid reader, and obsessed writer. He is a history buff with a twisted sense of humor and sometimes uses naughty words. 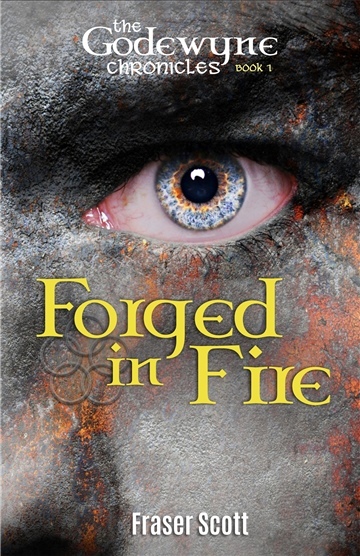 His first foray into writing novels is The Godewyne Chronicles book series (Book One: Forged in Fire, Book Two: A Song Among the Trees, & Book Three: Rollie Revealed) with book #4 due out in winter 2017.